Former FIFA president Joao Havelange accepted nearly $1.5 millon in bribes while running the soccer organization. GASP. Former FIFA president Brazilian Joao Havelange. Today, thanks to a Swiss prosecutor's report, it was revealed that the former head of FIFA was given bribes worth upwards of a $1.5 million in exchange for world cup marketing contracts. This would be a shocking revelation, except for the fact that FIFA is constantly rumored to be on the take. It's one of the most consistant theories in sports. FIFA is on the take. It's so talked about in fact, that the following are MORE surprising than this news. 1. The sun will set in the west today. 2. 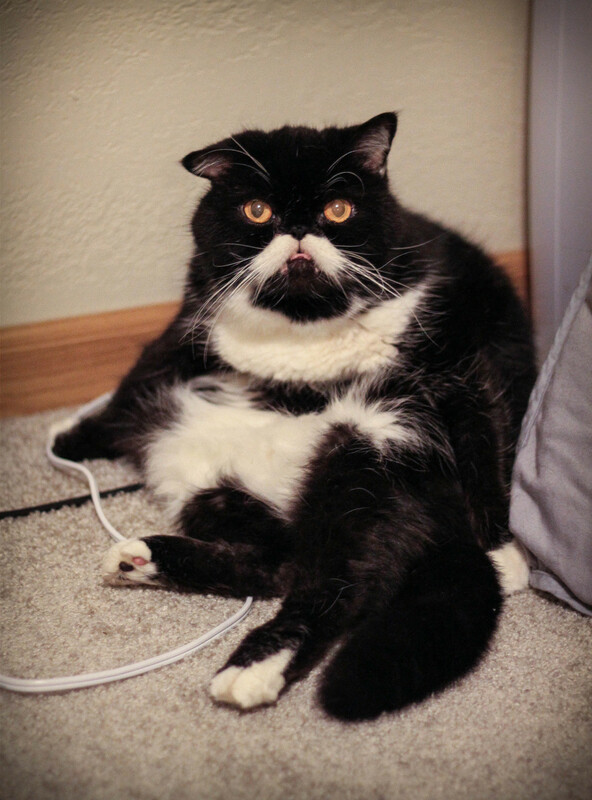 Some cats look like Wilford Brimley. 3. The Avengers made a buttload of money. 4. There was gambling happening in Rick's cafe. 5. Metta World Peace did something violent on a basketball court. 6. Anderson Cooper is gay. 8. Some cats are jerks. 9. Kobe Bryant prefers to shoot the ball. 10. Charlie Sheen's new TV show is bad.